Generally, a multinational manager or executive (L-1A intracompany transferee) who has worked outside the U.S. for a qualifying multinational organization for at least one (1) out of the three (3) years may apply for an immigrant petition to be a U.S. permanent resident under employment-based classification 1 (EB-1C). This is pursuant to Section 203(b)(1)(C) of the Immigration & Nationality Act (INA). Lawful permanent residence is also known as Green Card. There are many ways for foreign nationals to apply for Green Cards in and to the U.S., and EB-1C multinational manager or executive is just one of them. An EB-1C Green Card is initiated by a qualifying employer by filing an I-140 Immigrant Petition for Alien Worker. After complying with the qualifying period as a Green Card holder, a person is eligible to apply for naturalization to be a U.S. citizen. 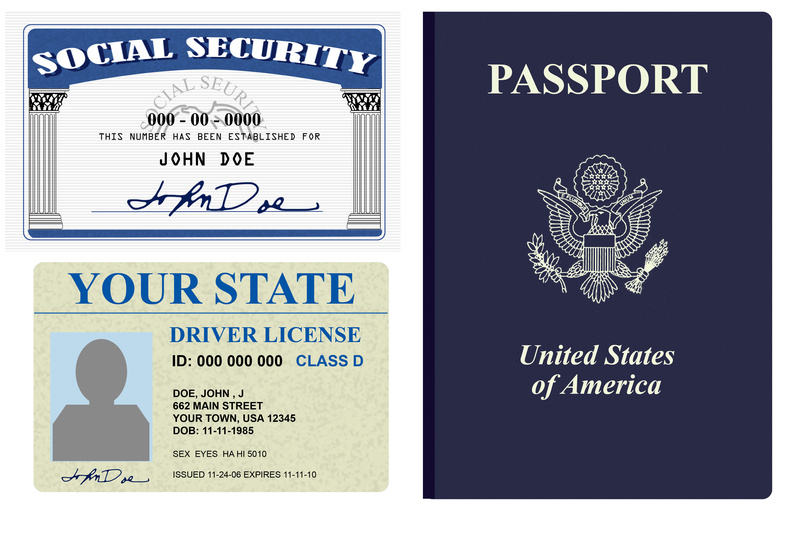 Once a person is naturalized, he/she may apply for a U.S. passport. If the beneficiary is outside the United States at the time of filing the Green Card, the multinational manager or executive’s one-year qualifying foreign employment must have occurred within the three years preceding the filing of the petition. 8 C.F.R. § 204.5(j)(3)(i)(A). If the multinational manager or executive is already working in the United States in L-1A status for the L-1A employer-petitioner, or its affiliate or subsidiary, at the time of filing filing the Green Card, the employer-petitioner must demonstrate that the L-1A multinational manager or executive’s one-year qualifying foreign employment must have occurred within the three years preceding his or her entry as a nonimmigrant. See 8 C.F.R. § 204.5(j)(3)(i)(B). An intracompany transferee of specialized knowledge who is not a multinational manager or executive such as those under L-1B does not qualify for Green Card under EB-1C. 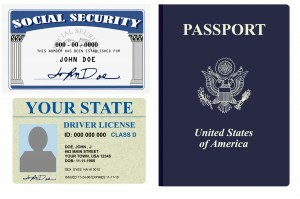 The approval of an immigrant petition for multinational manager or executive with the eventual approval of I-485 Applications for Adjustment of Status in the U.S. or approval of immigrant visas consular processing, will confer the multinational manager or executive and his/her qualifying family members with Green Cards. Recently, the U.S. immigration clarifies that if the multinational manager or executive leaves the qualifying employer for more than two (2) years after working with a qualifying employer for at least one (1) year, he/she will not qualify for Green Card under EB-1C even if he returns to the same qualifying employer. This ineligibility applies regardless if the interruption of employment happened prior to multinational manager or executive’s admission as a nonimmigrant or after his/her entry to the United States. To qualify again, the multinational manager or executive must complete another year of qualifying employment with the qualifying employer outside the U.S., before being eligible to apply for Green Card under EB-1C. However, an employee whose break in continuous employment with the qualifying employer is less than 2 years may still be eligible to apply for EB-1C. Even though not all immigration cases are appealed to the AAO, AAO has appellate jurisdiction over approximately 50 different types of immigration case. AAO is under the jurisdiction of the U.S. Department of Homeland Security (DHS). USCIS is a part of DHS. Certain immigration cases are appealed to the U.S. Department of Justice (DOJ) such as the Board of Immigration Appeals (BIA). Need help with green card, work visas, work permit, sponsoring family, sponsoring employees, sponsoring relatives, hardships or immigration waivers, U.S. naturalization/citizenship, and cases with USCIS, Department of Labor or immigration? We represent employers, companies, individuals, and families in U.S. Immigration & Nationality Law. 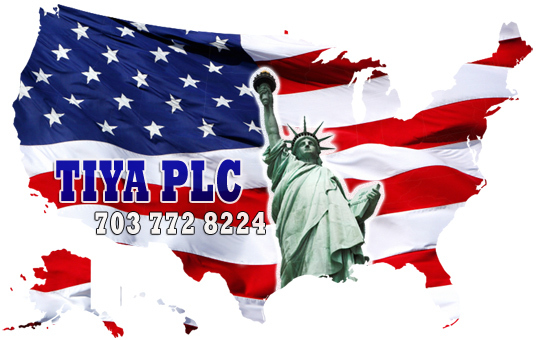 Our clients are based nationwide in the U.S. and internationally. We represent diverse immigration cases including, but are not limiting to: extraordinary ability; national interest waiver; PERM with U.S. Department of Labor; I-130 for sponsoring relatives and families; I-140 for employment green card; I-485 to adjust status; I-765 work permit/employment authorization; I-131 for international travel and returning to the U.S; I-601 extreme hardship waiver relatives of U.S. citizen or green card holder; I-751 joint filing or waiver; N-400 Naturalization/Citizenship; N-648 Medical Waiver; I-212 waiver for deportation or removal order; J waiver; H-1B professional worker/specialty occupation; H-2B temporary worker; L executive, manager and specialized knowledge professional transferring from overseas; E treaty investors/traders; B-1 business visitor to the U.S.; B-2 visitor to the U.S.; F-1 student coming to study in the U.S.; matters pertaining to consular processing with U.S. consulates and National Visa Centers; cases with USCIS; cases with U.S. Department of Labor; PERM audit; RFE Request for Evidence (RFE); NOID Notice of Intention to Deny (NOID); and many more.